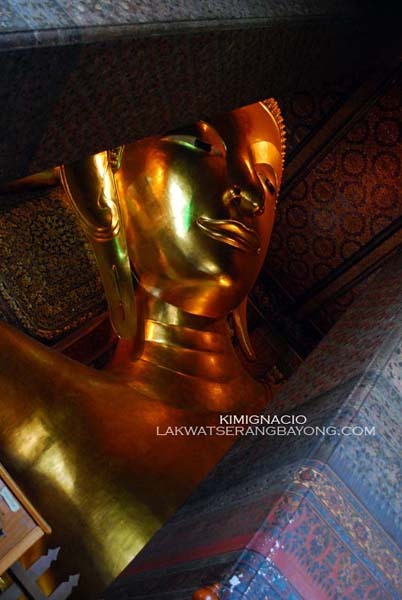 Next on the agenda is the much haggled short ride on the ubiquitous tuktuk to get to the temple of the famous Reclining Buddha or Wat Pho which is directly adjacent to the GRAND PALACE. 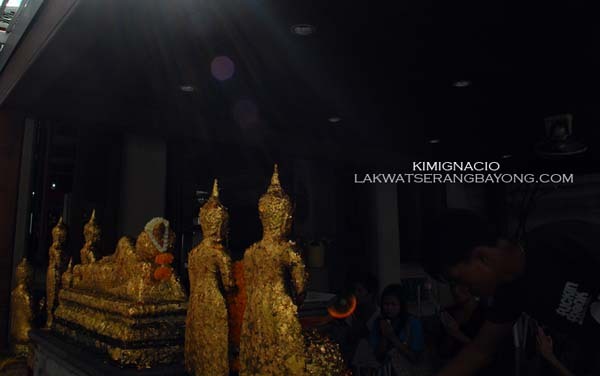 Entrance is at Chetuphon road for an admission fee of Thai baht 20 or Php 28. or USD 0.66. 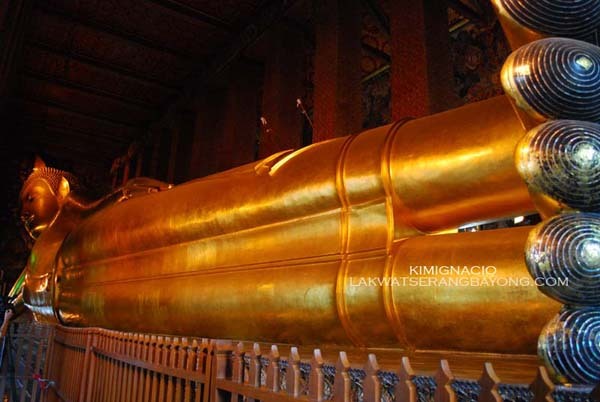 This wat is one of the largest and oldest in Bangkok and is home to more than one thousand Buddha images, as well as one of the largest -the impressive Reclining Buddha made even more famous by Leonardo de Caprio’s movie, The Beach. 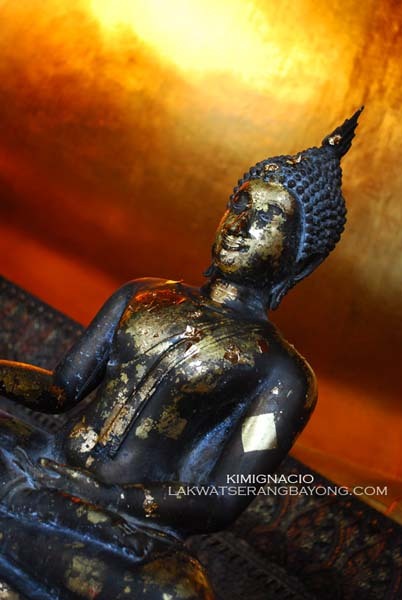 The Buddha’s vital statistics: forty-six meters long and fifteen meters high, decorated with gold plating on the body and mother of pearl as the eyes and the soles of his feet. 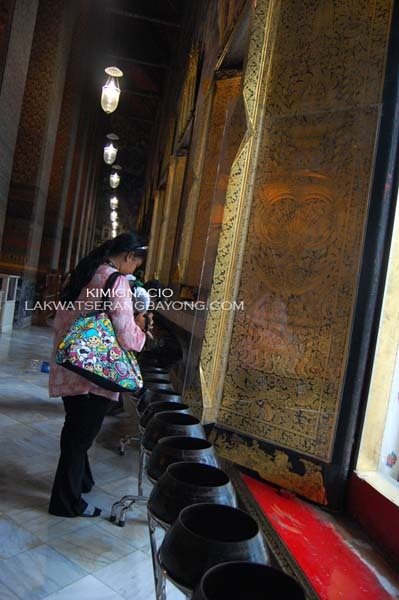 Wat Pho is open everyday from 08.00am to 5.00pm, with a break from 12.00pm to 1.00pm. Again, don't listen to anyone on the street telling you it's closed for cleaning or a Buddhist holiday. It's all part of a tourist trap scam. 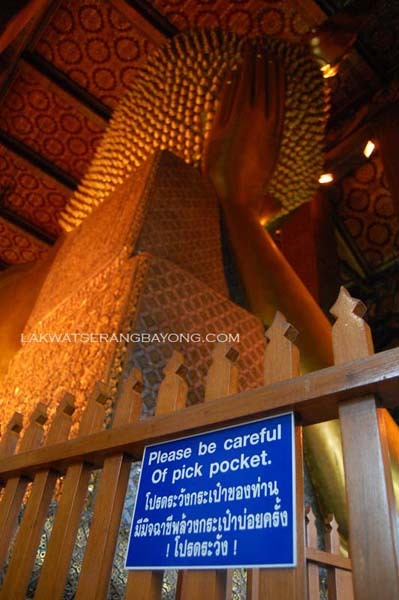 WARNING: watch your belongings and be careful of pickpockets. 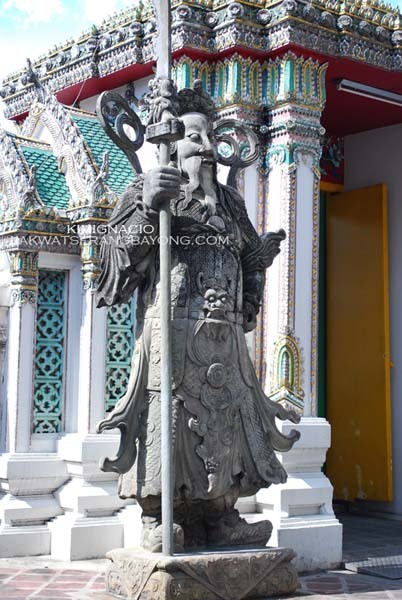 HOW TO GET THERE: Wat Pho is located at Chetuphon Road, just a short walking distance from the Grand Palace. When you decide to take the tuktuk, settle on a fee before hopping in. Bargain with a smile but try not push too hard if you can afford to let go a few Bahts, remember too that they are just trying to earn a living. 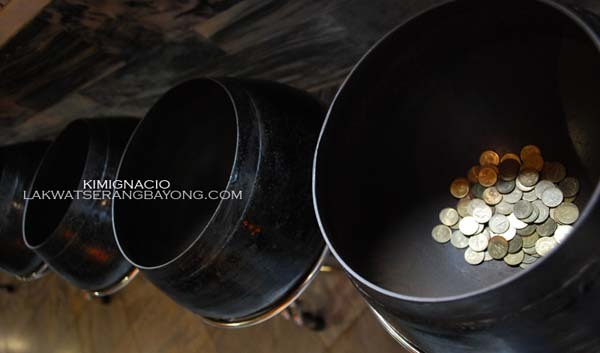 Currency exchange rate at the time of travel is 1 Thai baht = Php 1.4.
yes, i remember leaving my flip-flops outside. was too afraid to leave it, i don't have any other footwear. but i think the vendors outisde selling clothing so you can get in, are making too much money out of tourists. 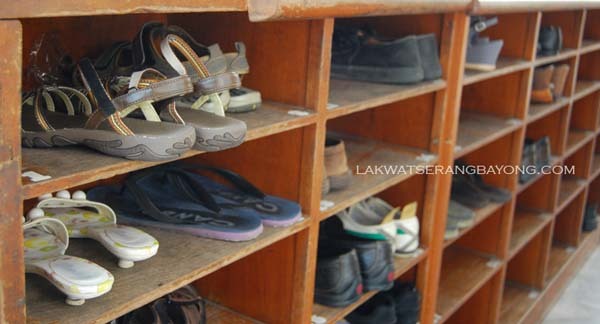 I know right, that it's such a relief to see your footwear right where you left it haha. i love the shots! di pa ako nakakapunta sa thailand and reading this makes me want to go na agad.. haay, ayusin ko na nga yung passport ko. thanks!